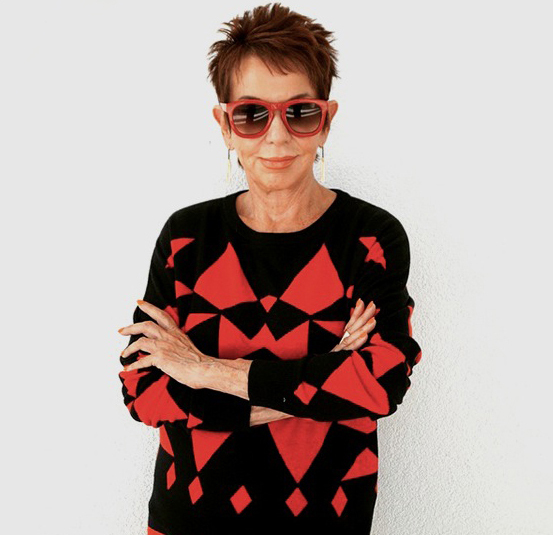 Ever wake up and wonder, “where have my eyelids gone?” Droopy eyelids, bags and wrinkles around the eyes are usually the first signs of aging and the most difficult issues to camouflage. For a long time, cosmetic surgery was the only way to drastically improve the appearance of the eye area. Obviously this is costly and quite often changes the appearance of the eyes altogether, when we simply want to look refreshed. Eye surgery can be risky and expensive, so I am always on the look out for alternative solutions. Recently I came across a wonderful product which is quite effective in minimizing the droopy eyelid. It is only a temporary fix, but one which does lift the eye lid, creating a smoother, wider area in which to apply your eye makeup. Sudden Change Eyelid Lifter Cream really is a little miracle worker You simply smooth it across your eyes, allow it to dry, and suddenly you have eye lids again. To apply it, use a pea size amount of the cream and gently pat it around the eye. You can use it by itself or under makeup. 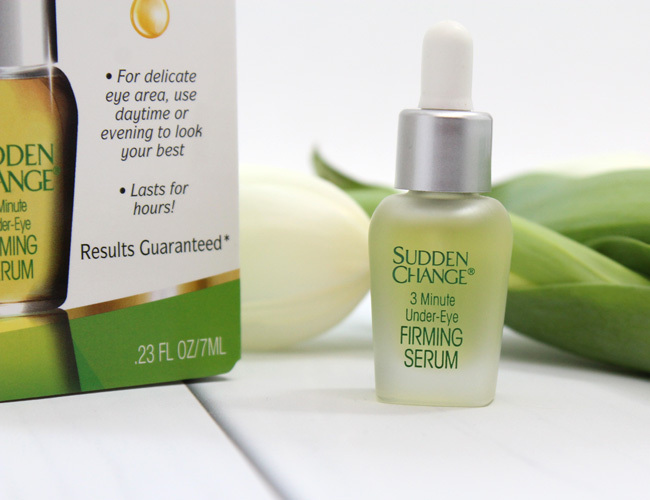 For those looking to minimize wrinkles around the eye area as well, there is a complimentary product from Sudden Change called 3 minute Under Eye Firming Serum which absolutely lives up to it’s name. Pat one drop under the eye and watch the lines disappear in three minutes…it’s truly amazing. I use both of these products quite religiously and have been incredibly pleased with the results. Sudden Change products are available online and also at Walgreens and CVS pharmacies .